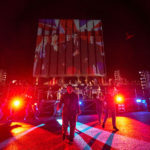 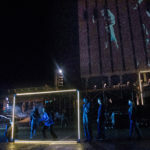 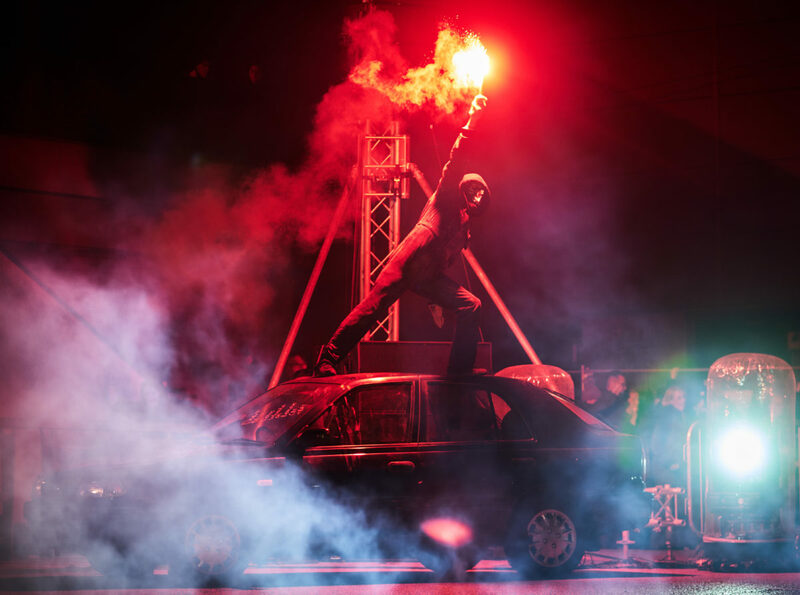 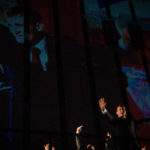 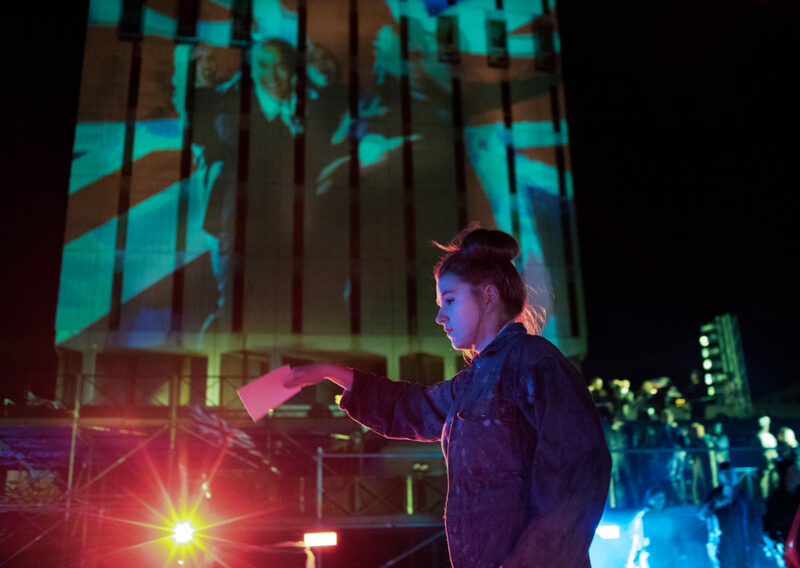 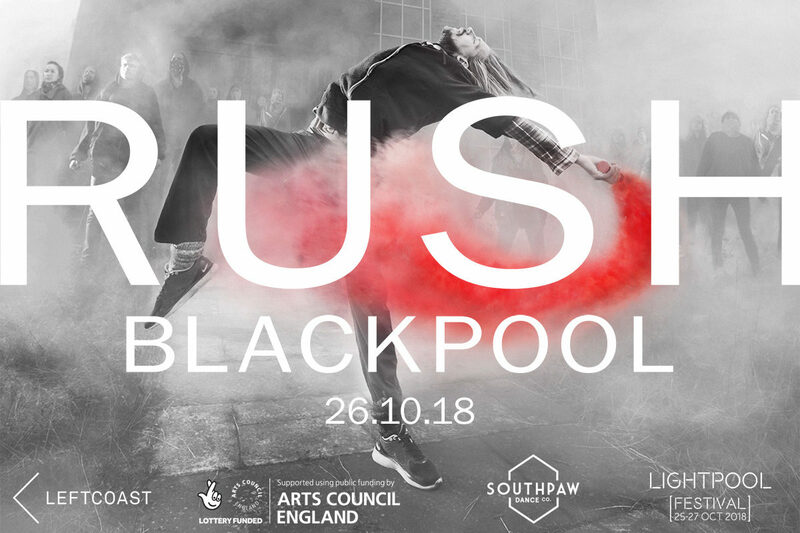 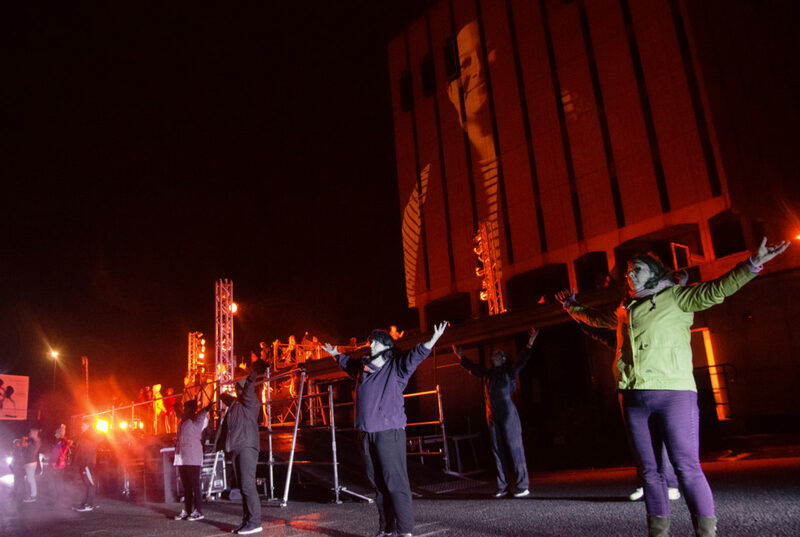 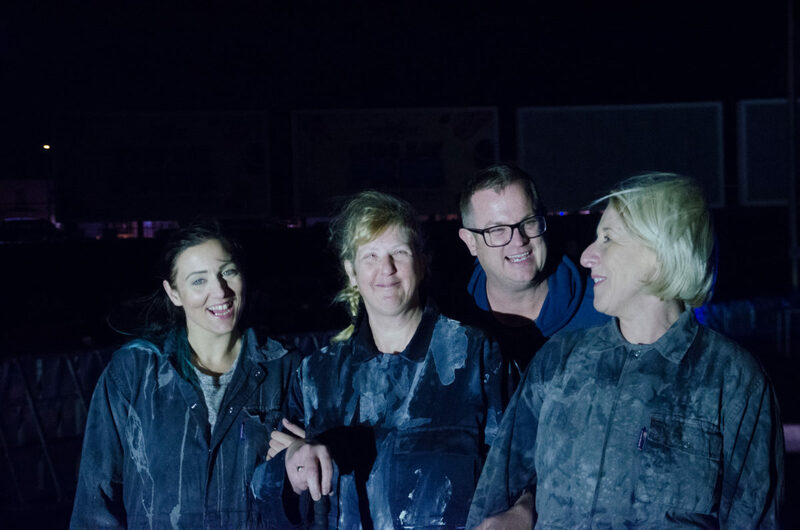 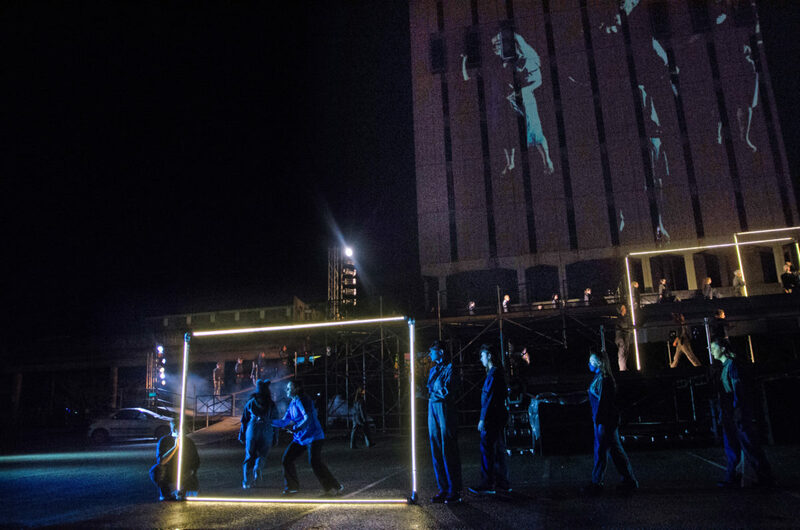 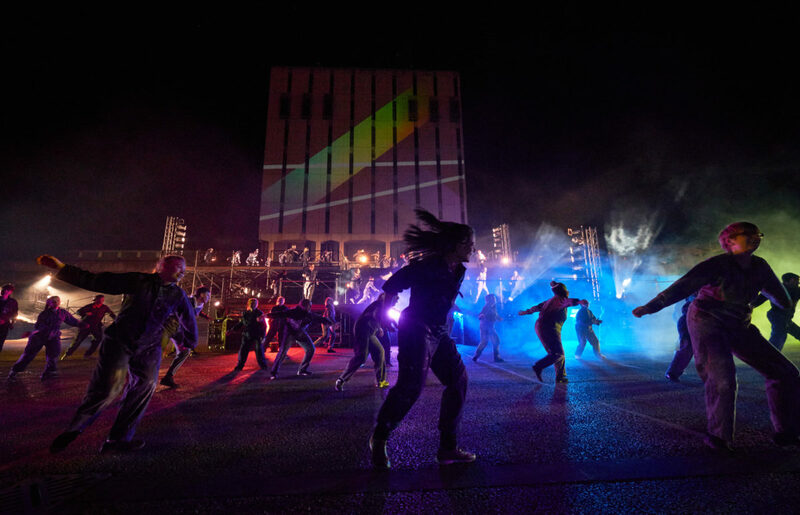 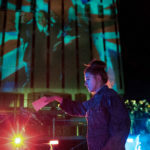 RUSH was a dance, light and projection mapping masterpiece in Blackpool on night two of the Lightpool Festival on October 26 2018. 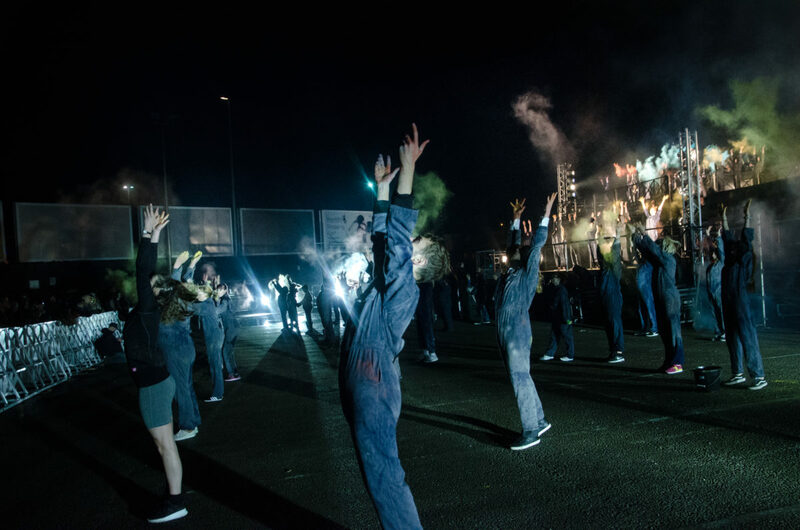 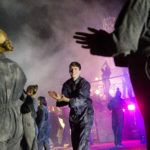 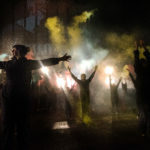 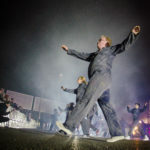 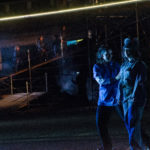 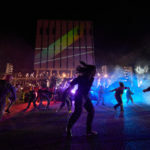 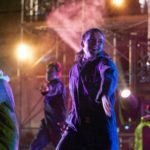 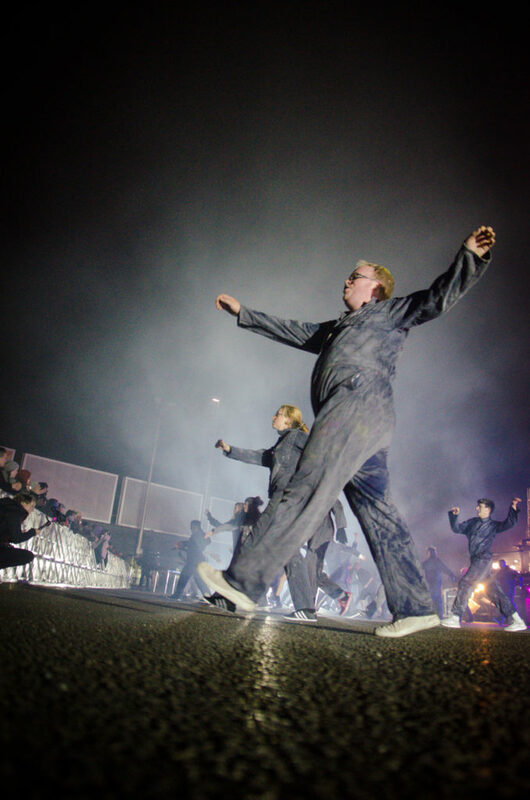 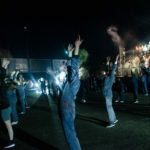 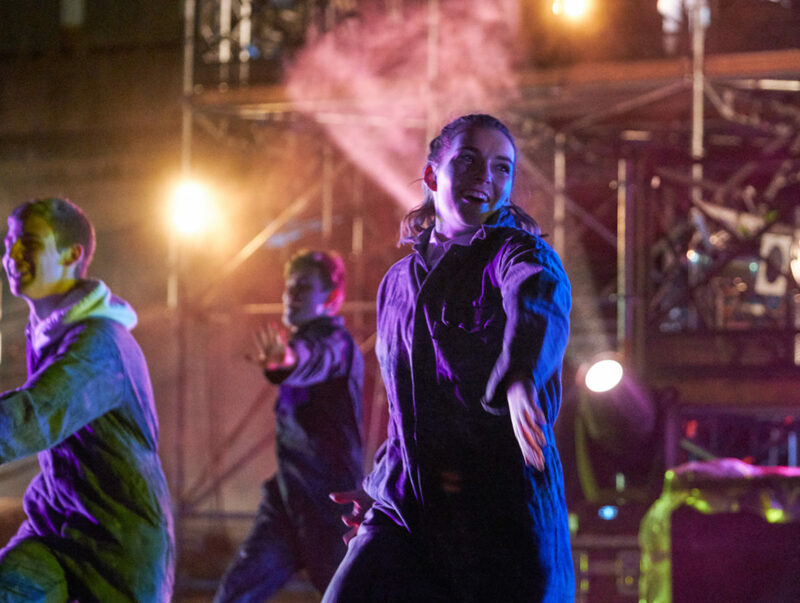 This outdoor dance spectacular, created by Southpaw Dance Company, was commissioned by LeftCoast and co-produced with Event International, with a community cast of over 100 performing alongside the professional dancers and production team. 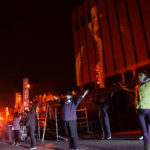 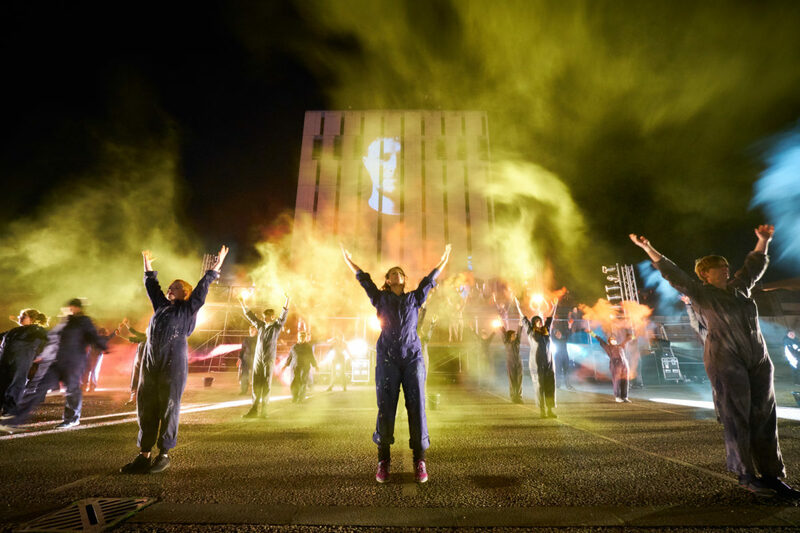 RUSH told the stories that matter to Blackpool and Wyre residents in a huge release of energy and creativity. 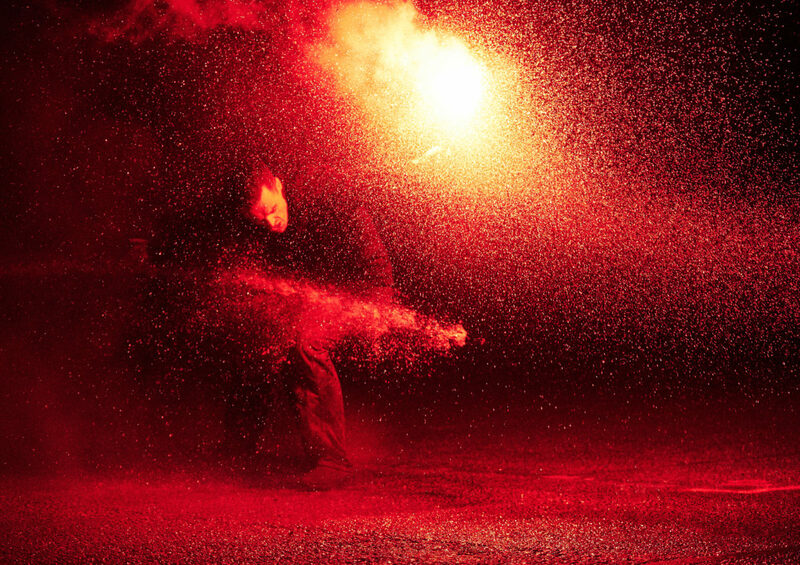 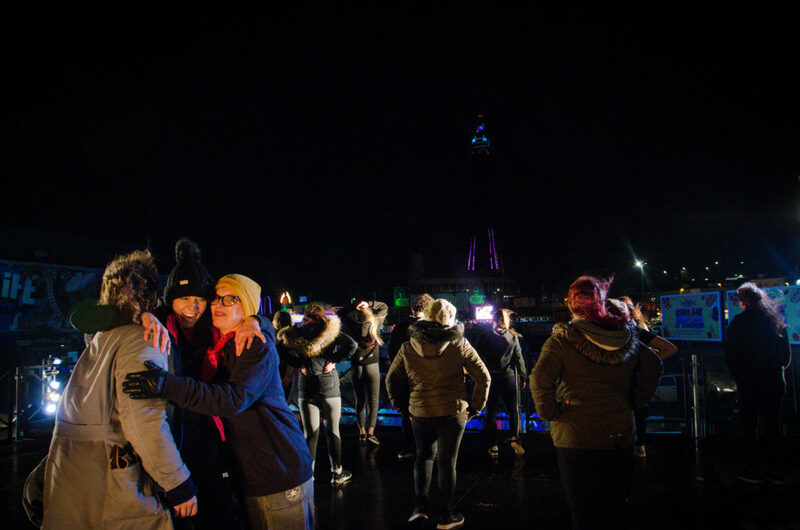 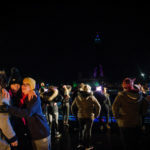 Developing into a celebration, highlighting the power within community – Blackpool always keeping the lights on. 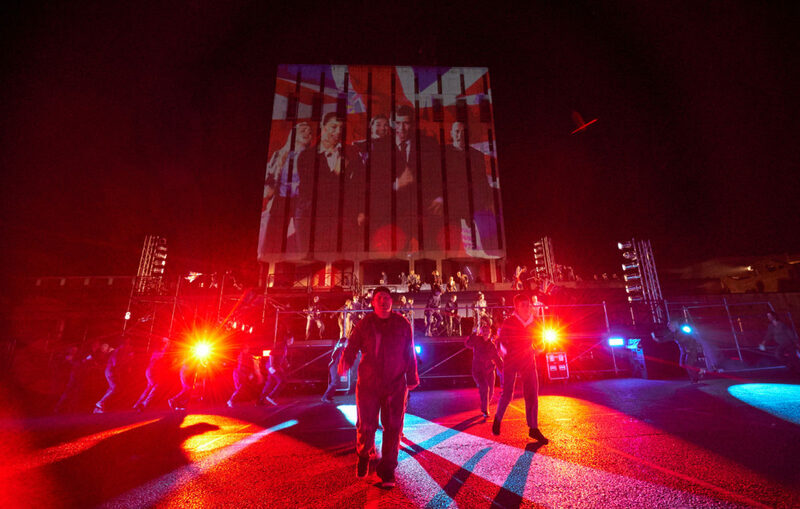 Set on the site of the former police station on Bonny Street, Rush was a chance to see this Blackpool landmark in a whole new light. 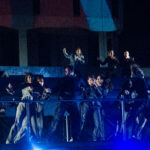 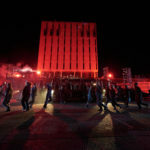 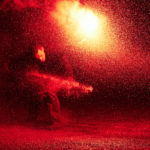 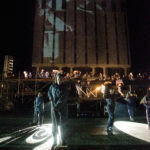 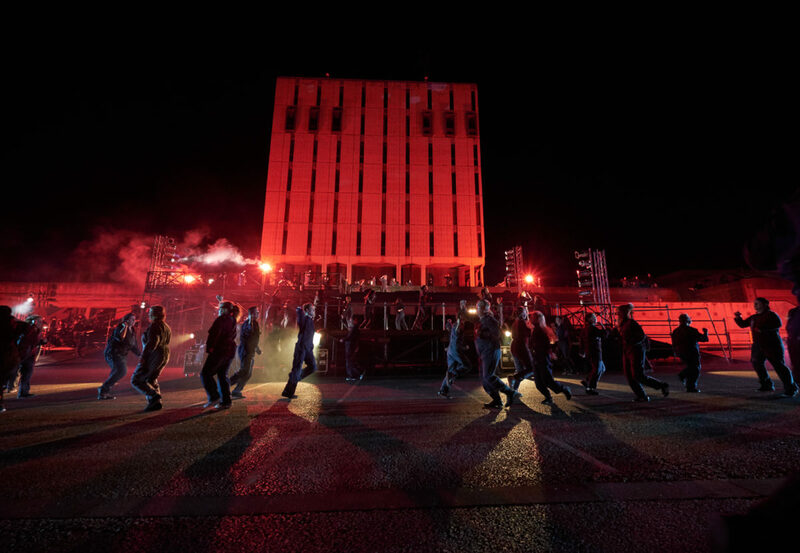 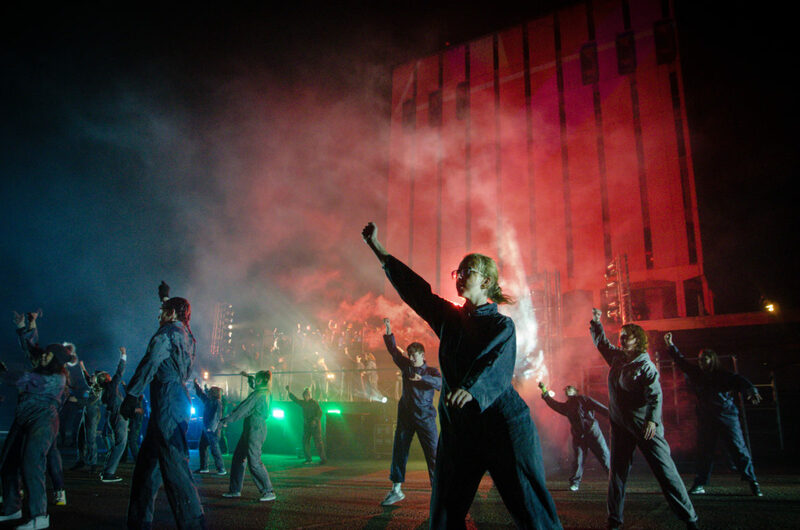 The police tower was transformed and dancers took over the space in an explosion of movement and music. 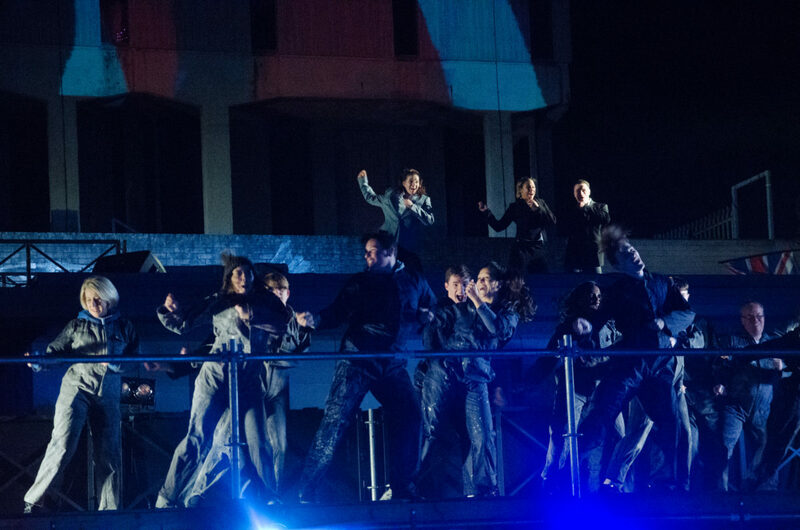 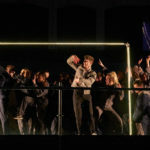 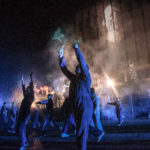 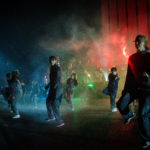 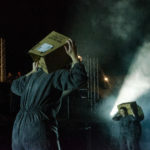 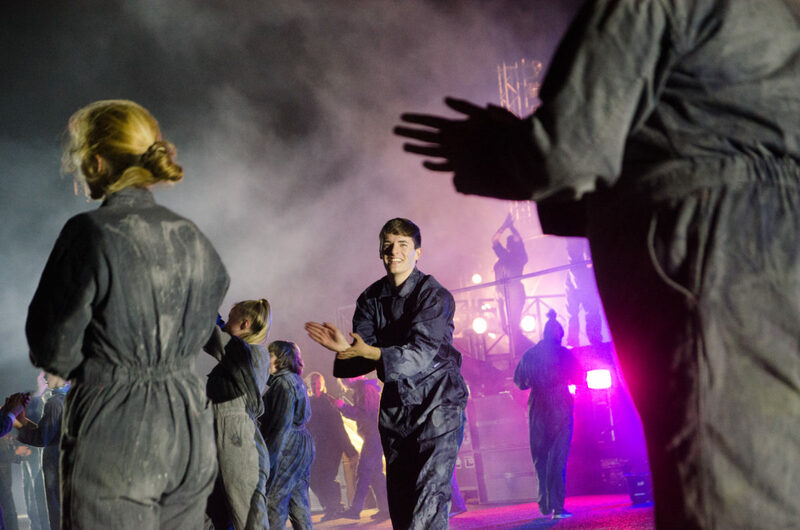 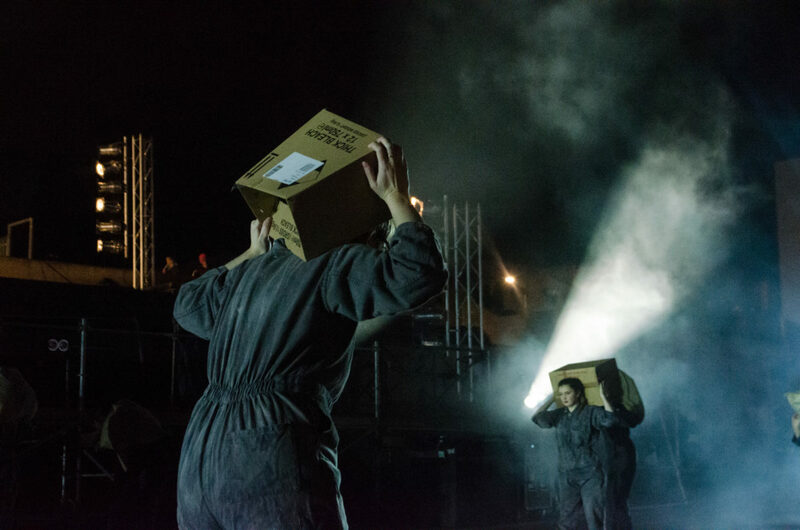 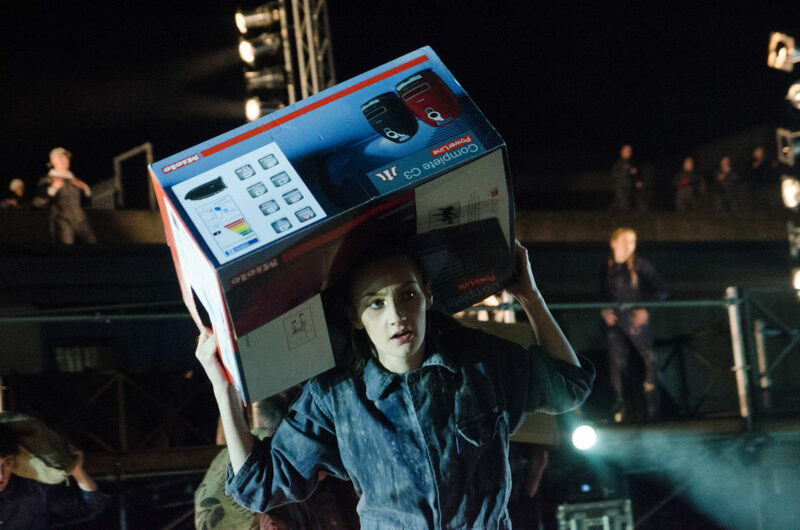 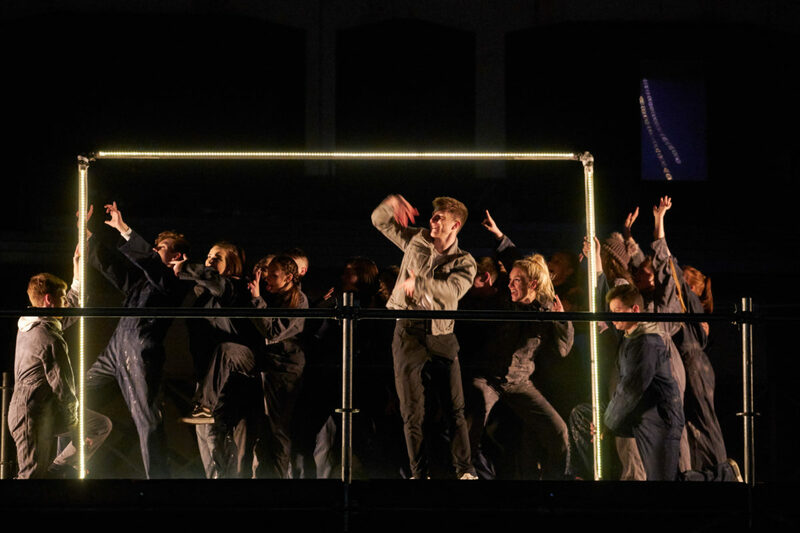 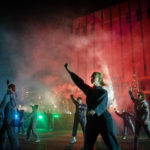 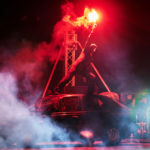 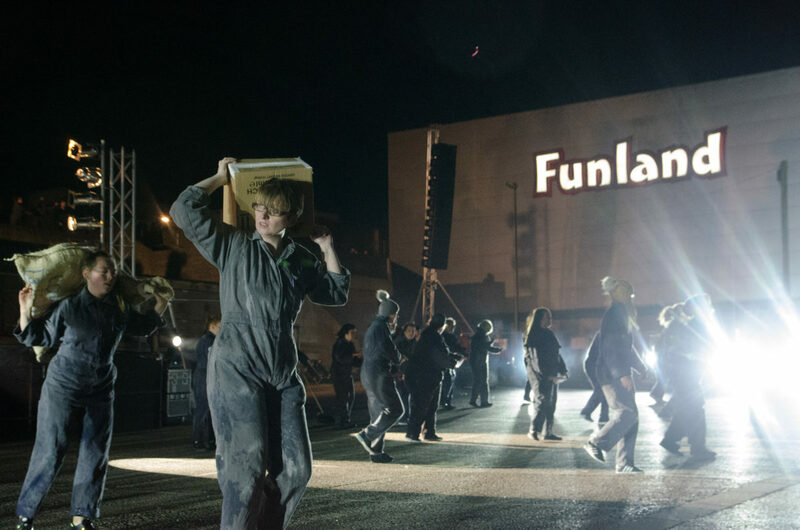 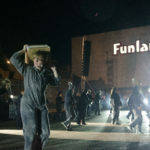 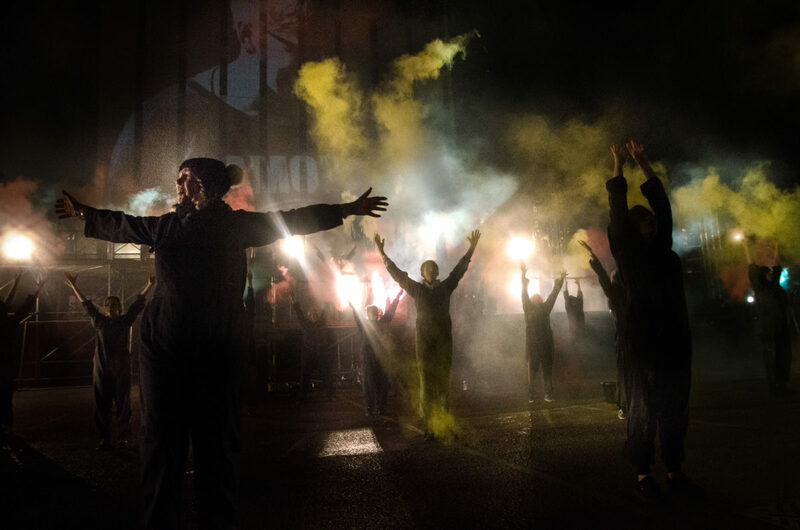 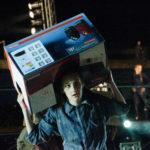 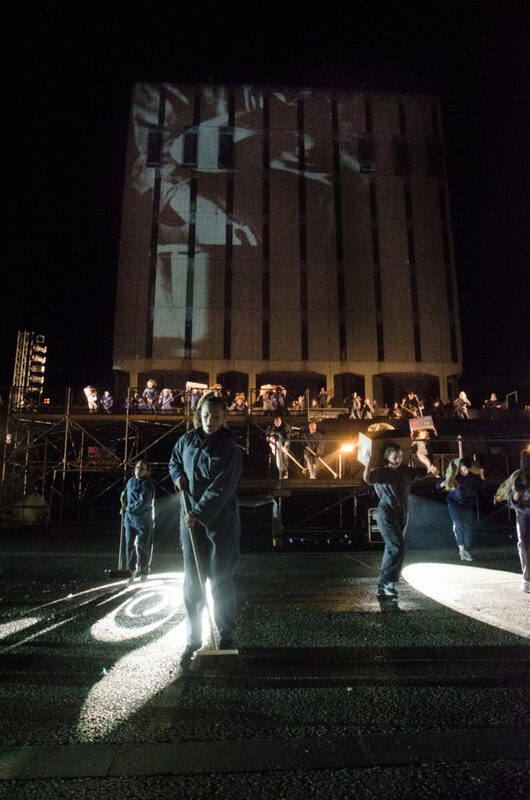 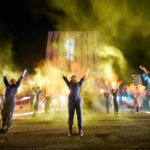 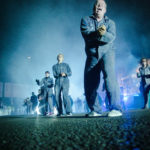 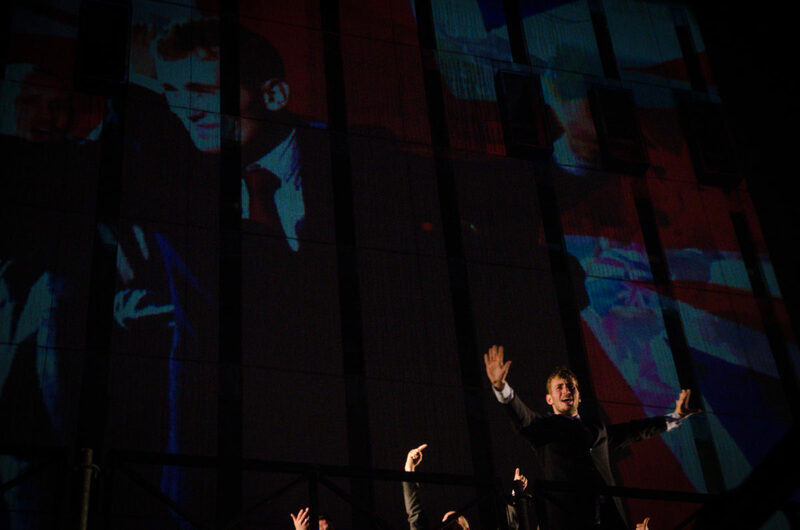 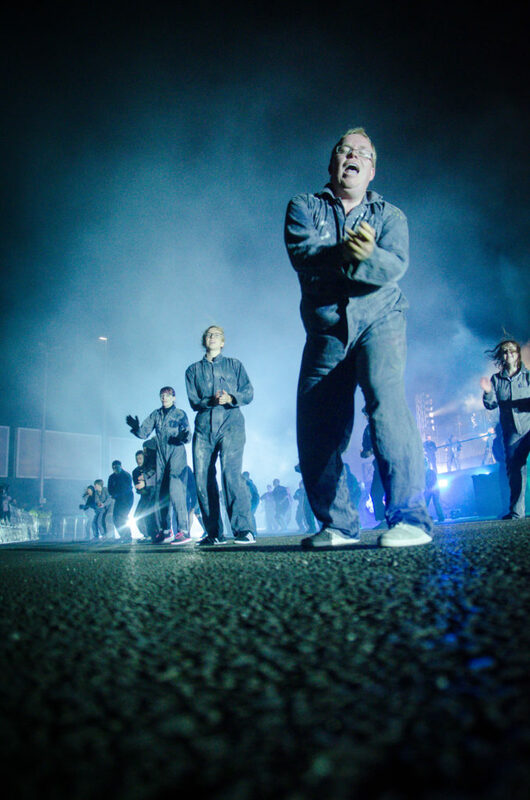 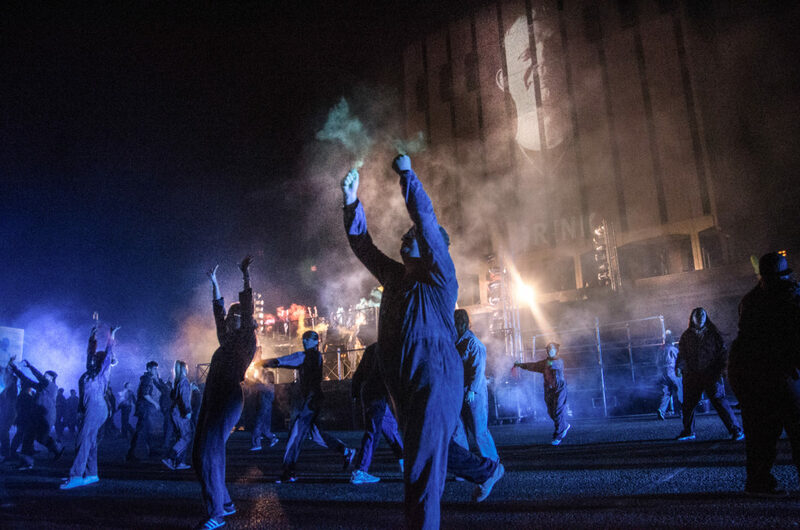 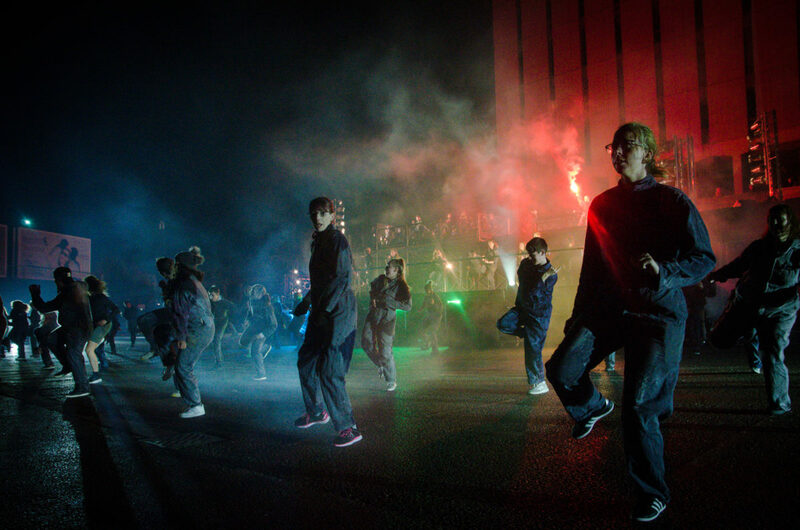 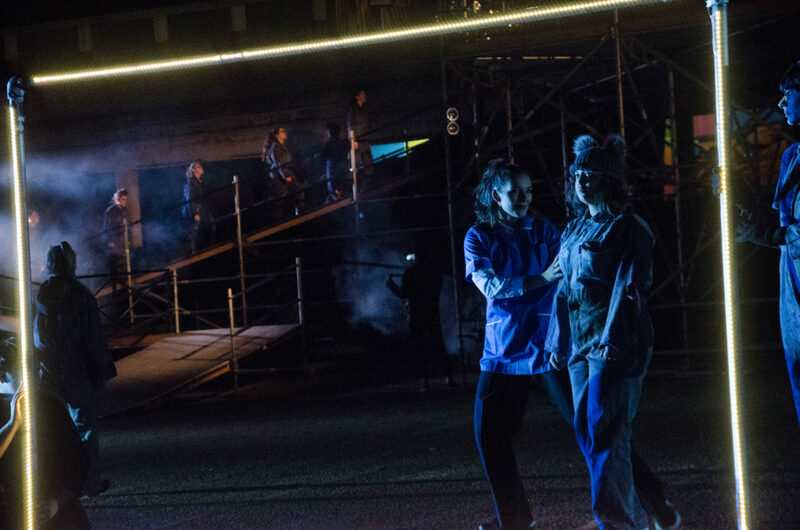 RUSH has previously been presented in South Tyneside and Hull – but this iteration of the show was unique to Blackpool with a new narrative, updated music and dance sections.